A retainer is crucial for maintaining your smile—and keeping your teeth and jaw aligned.  Please follow these instructions to maximize the effectiveness of your orthodontic treatment. “Nighttime for lifetime” is our motto! Wearing your retainer every night protects against any major unhealthy shifts in your teeth. Even if you wear your retainer throughout adulthood, our bodies and mouths change, so you may need additional orthodontic care at some point. However, wearing a retainer regularly significantly reduces the chances that you will need further treatment. There are several types of retainers that Dr. Kuncio will go over with you when its time. When you’re eating, drinking, swimming, brushing, or flossing, you can take your retainer out. Please put it back in the case! People tend to leave their retainers in school lunchrooms and restaurants. They also sometimes get chewed up by pets. If the worst happens, please come in immediately and we can help you get a new retainer as soon as possible. Clean your retainers thoroughly, at least once a day. Brush them with a toothbrush and toothpaste, and warm (not boiling) water. This process removes plaque and any odors that can accumulate. You can also use Efferdent® or other appliance cleaner—but this does not replace brushing. If you are wearing a fixed (“permanent”) retainer, you must continue watching what you eat to ensure it does not break. Please bring your retainer with you for all visits to this office so that we can make sure it's in good condition and doing its job properly. Please be careful: retainers are breakable. Keep yours away from hot water, sunny car dashboards, your pocket, the washing machine, napkins, and pets. If you lose or break your retainer, please call us immediately - we can replace retainers for existing patients or for those new to the office. We also offer a service to keep a digital file of your teeth so we can replace retainers with a simple phone call and ship them anywhere in the world! Practice speaking, reading, or singing out loud. You’ll get used to it in no time, and it’ll become second nature, like brushing your teeth!